16th library is here. 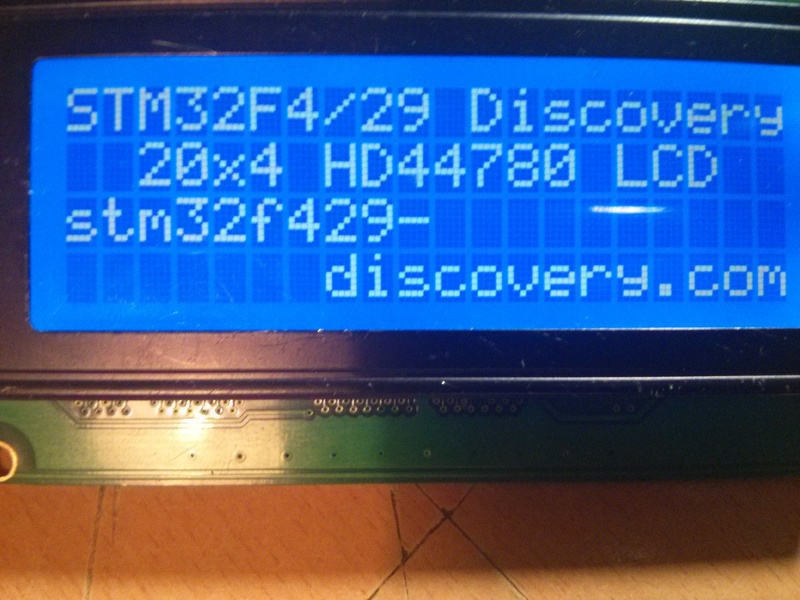 We will interfacing HD44780 (and its compatible) driver for alpha-numeric LCDs. 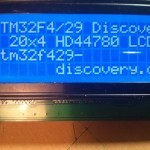 Library supports up to 20 x 4 LCD size. It was tested with 20 x 4 (on picture) and with 16 x 2. If you need to change your pins, open defines.h files, add lines below and edit them. All possible functions are listed below.